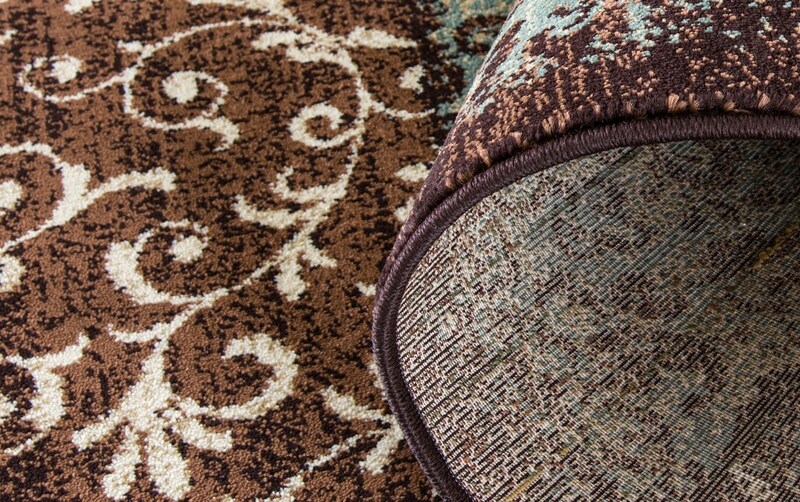 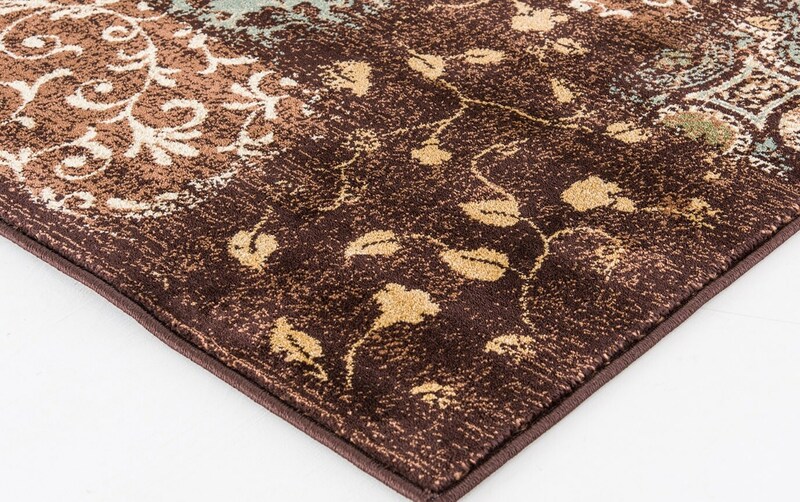 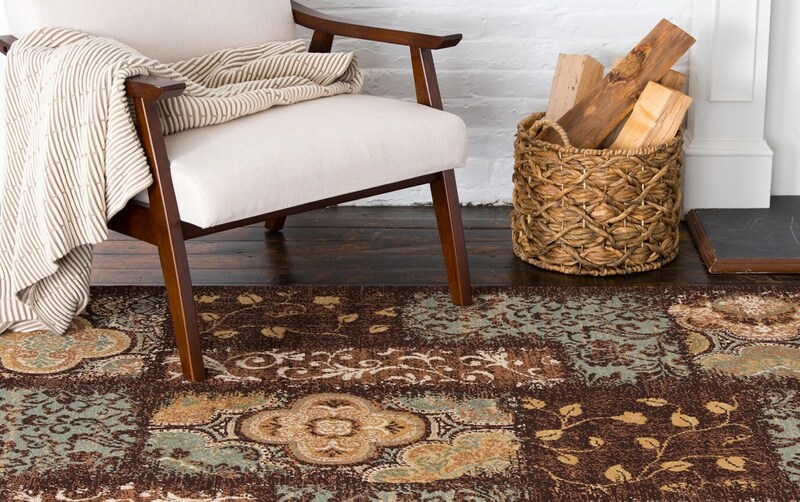 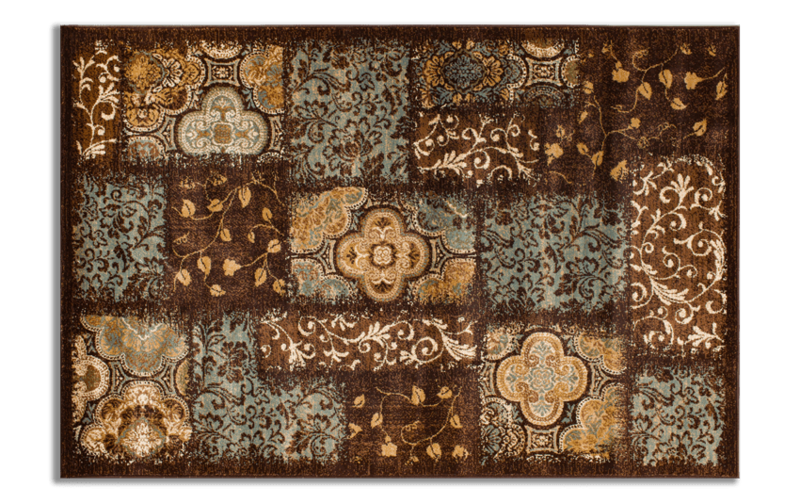 Embrace the tranquility that my Inez Burgundy Rug brings to your home! 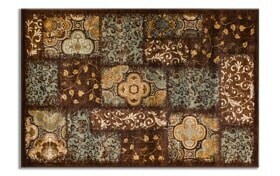 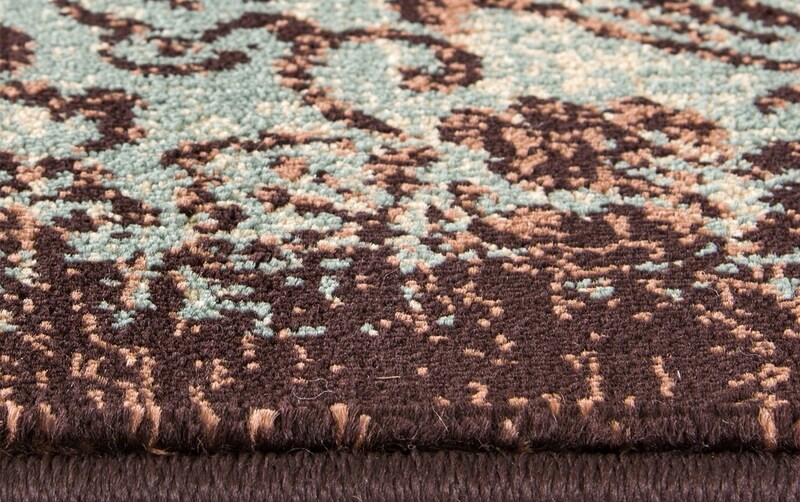 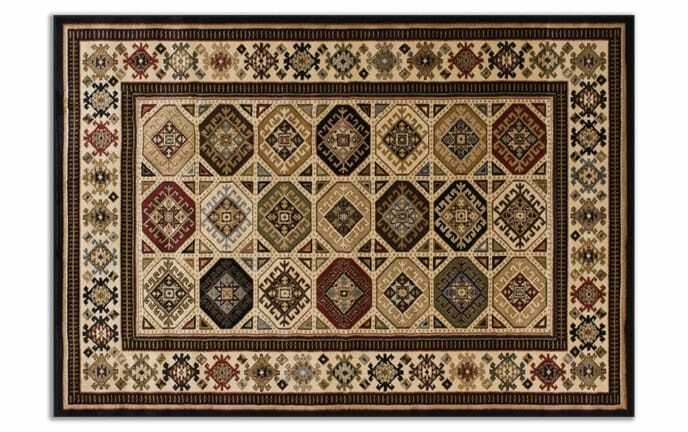 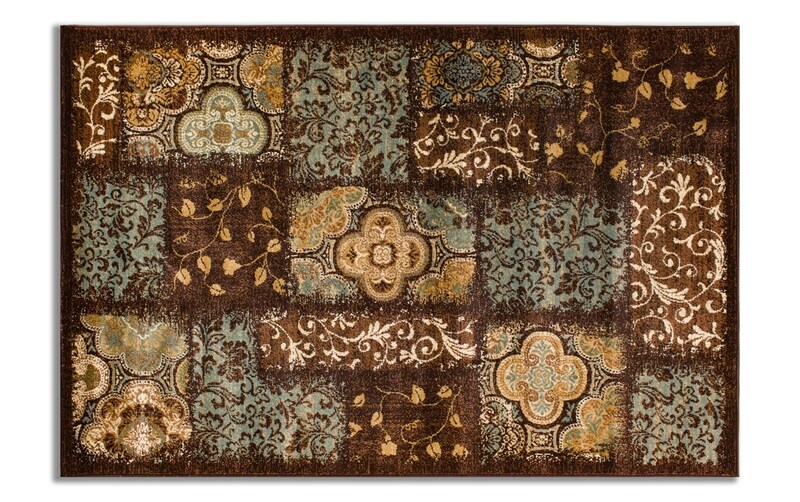 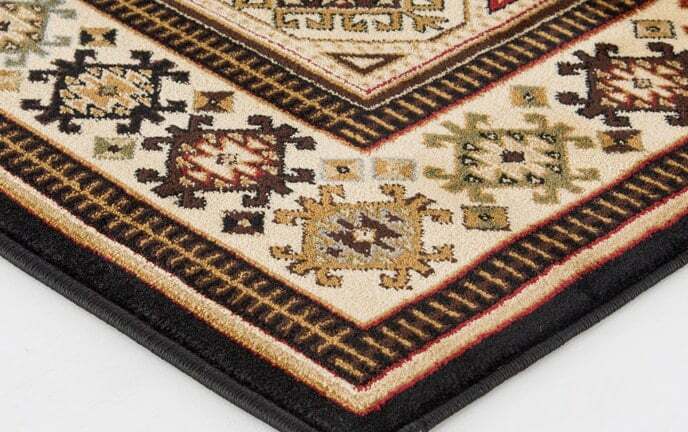 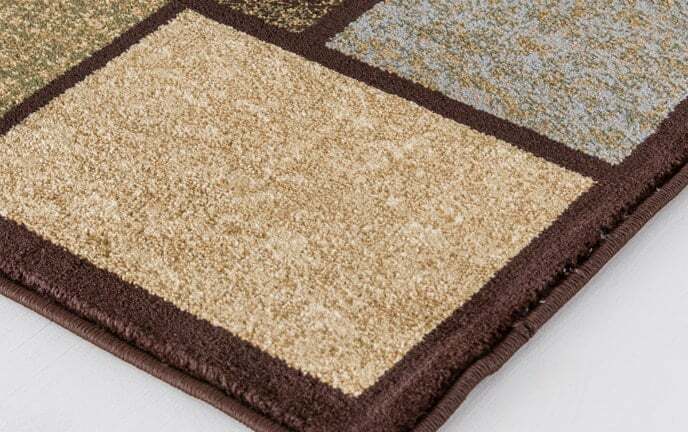 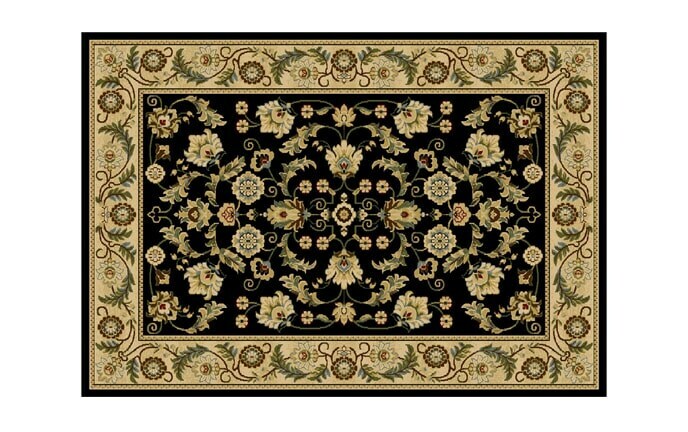 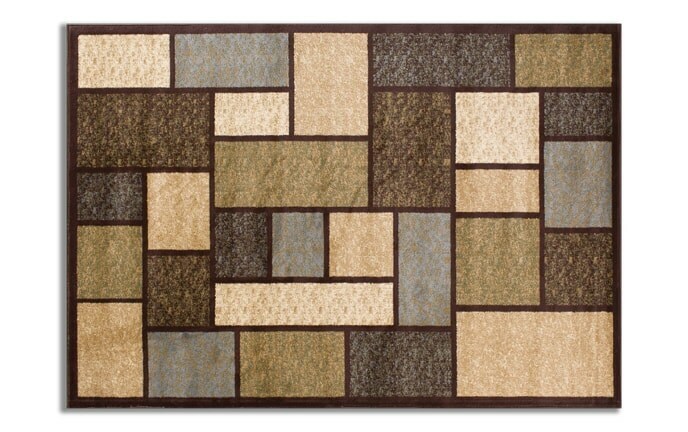 In calm shades of burgundy, light blue, gold and ivory, this polypropylene rug creates a peaceful, neutral ambiance. 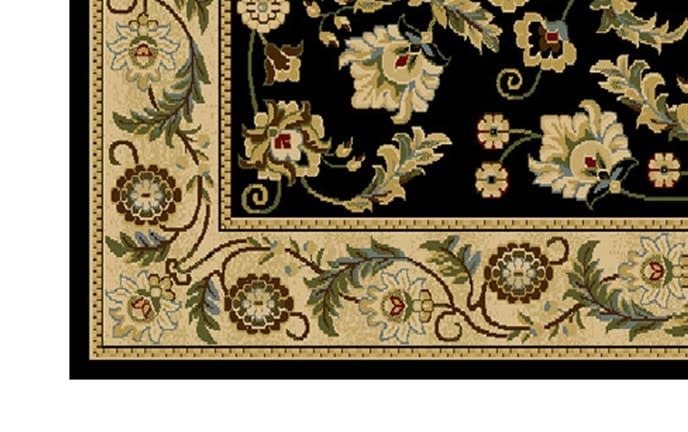 The variety of patterns throughout creates visual interest with florals, ivy and more!